If you are a smoker, you have likely toyed with the notion of ending your nicotine addiction at one point of another. A common way that many people “kick the habit” for good is turning to electronic cigarettes. No matter where you go – bars, sporting events, Hollywood galas and more – you are likely to see more than a few of these nifty little devices. There is quite a good reason for this: e-cigs provide a healthy alternative to traditional cigarettes that many people love. If you are not using electronic cigarettes by now, it is a good time to get started. E-cigs provide you with quite a bit of freedom, which includes the following. 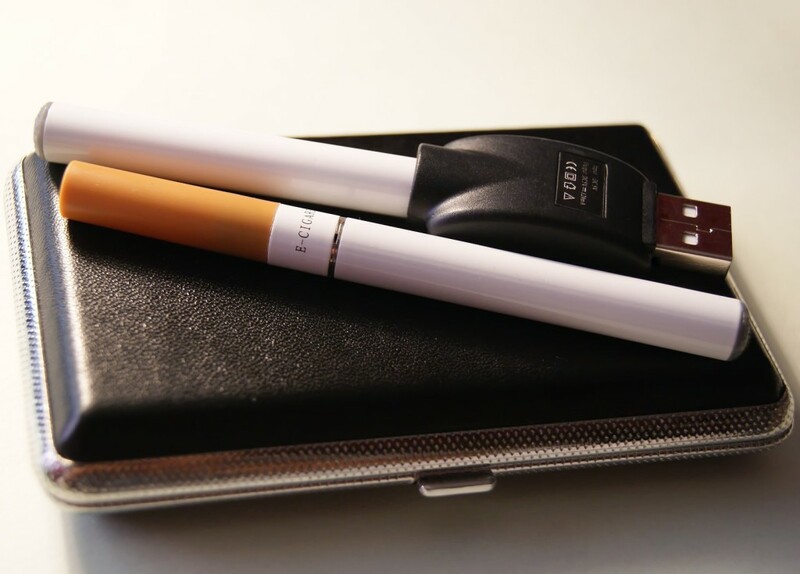 Compared to the costs of traditional tobacco, e-cigarettes are a much more affordable option. This is especially true since the government continues to increase the taxes applied to traditional cigarettes. Dependency is not something that anyone wants to be reliant on. This is especially true if there is a better, healthier option. Electronic cigarettes offer this and allow you to break the hold that tobacco and nicotine can get over you. Cigarettes smell – bad. This is a fact. Many people avoid others who smoke due to this fact. Also, there are quite a few people who are actually allergic to cigarette smoke. When you get rid of traditional cigarettes and change to the innovative design and concept of electronic cigarettes you can avoid the smell and the stigma that goes along with this habit. When you change over to electronic cigarettes, you should not just purchase the first brand you find. Instead, take some time to research what is available and what is right for you. There are a number of options from plug in and reusable e-cigarettes to disposable ones that are used for a week and gotten rid of. There are also a number of flavors, features and accessories for you to choose from when shopping for an e-cigarette. Choose carefully so you can find the right option for your needs, and your budget. Electronic cigarettes offer smokers another healthier and more affordable option to handle their addiction. No longer are they bound to the tobacco industry, with the e-cigarette you can quickly become healthier and spend less money on this addiction. Explore the options that area available to learn for yourself why this is such a better option that traditional tobacco cigarettes. When you do, you will likely be ready to make the change yourself.